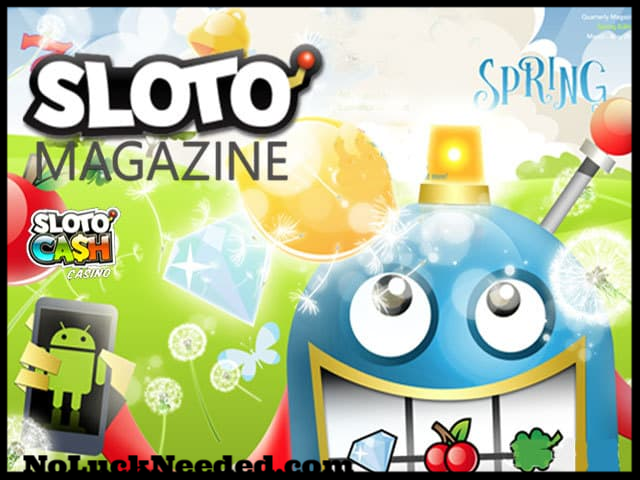 Get ready to test your luck and have some fun at SlotoCash Casino with the $2000 Spring into Luck SlotoCash magazine private freeroll! Play the fun Crystal Waters slot game from April 1st through May 31st to win your share of the $2000 prize money. Use the password SPRING2019 to unlock the online slots tournament and spin the reels to try to win a prize. Good luck! *** If you are not a real money depositor you may only cashout $180 once from any tournament winnings. Play the $2000 Spring Magazine Freeroll at SlotoCash Casino! Who is winning the freeroll?